Orthopedic dentistry is engaged in restoring the integrity of the previously lost dentition or a part of it, as well as the resumption of an individual tooth or group of teeth. 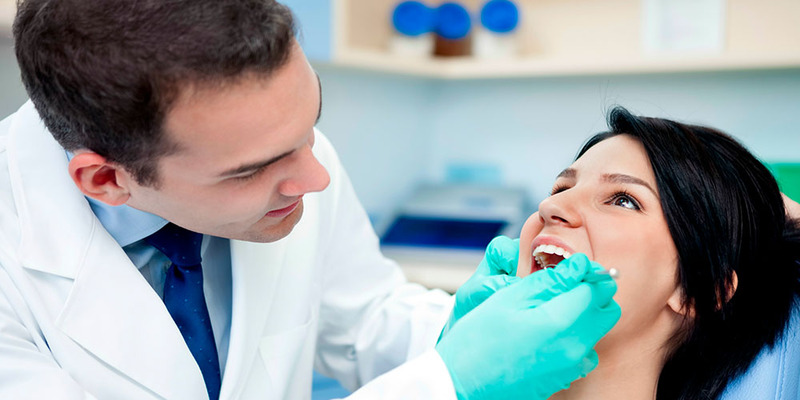 The main task of the doctor is to preserve the integrity of the tooth to prevent its removal. After all, the tooth is restored in such a way as to leave its functions in its original form so that it can withstand the imposed load on the maxillofacial system — and at the same time looked «in Hollywood». The most popular and proven methods (despite their huge number in modern medicine), used in practice by modern orthopedists, are prosthetics or its analogue — implantation. If the tooth tissue of your tooth is half destroyed the most effective treatment option will be exactly this method. — Macro prostheses (these are the so-called «bridges» that are used to restore several teeth at the same time). 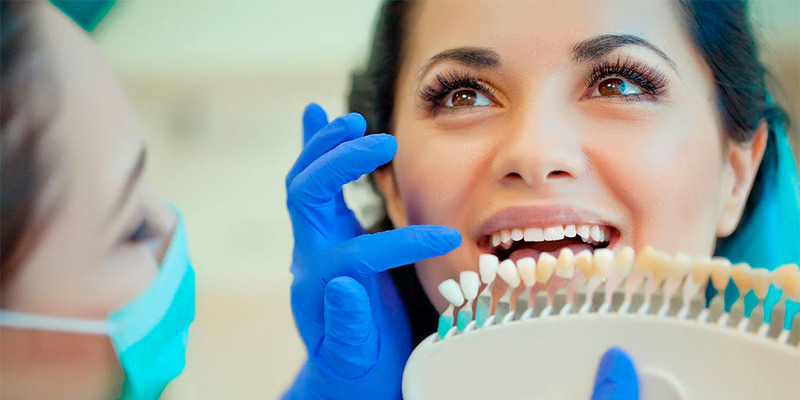 Modern techniques and technological innovations in dentistry make it possible to apply all possible methods of treatment that are suitable exactly for you, taking into account all your individual characteristics and wishes. It is not superfluous to know that one of the directions of orthopedic dentistry is such a link as orthodontics, which is engaged in alingment the maxillofacial line (including in young children), as well as the restoration of various deformations.